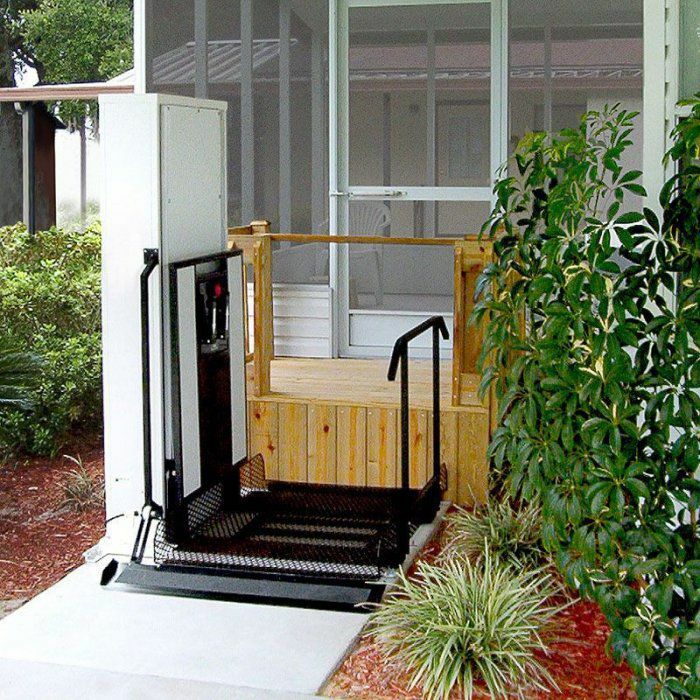 ​Freedom Wheelchair Lifts for homes are the perfect economical solution to your accessibility needs. We know that even a small porch or a few steps can be a large barrier for someone in a wheelchair. Our home lift systems take those barriers away, allowing all family members accessible entrance into and out of their home. A residential wheelchair lift will help keep seniors live in their own home longer, by providing a smooth and safe transfer to a different level improving independence and overall quality of life. A Wheelchair Lift with Smooth Performance & Easy Outdoor Installation. The outdoor residential wheelchair lift is often more affordable than installing unsightly ramps to gain access to your home. 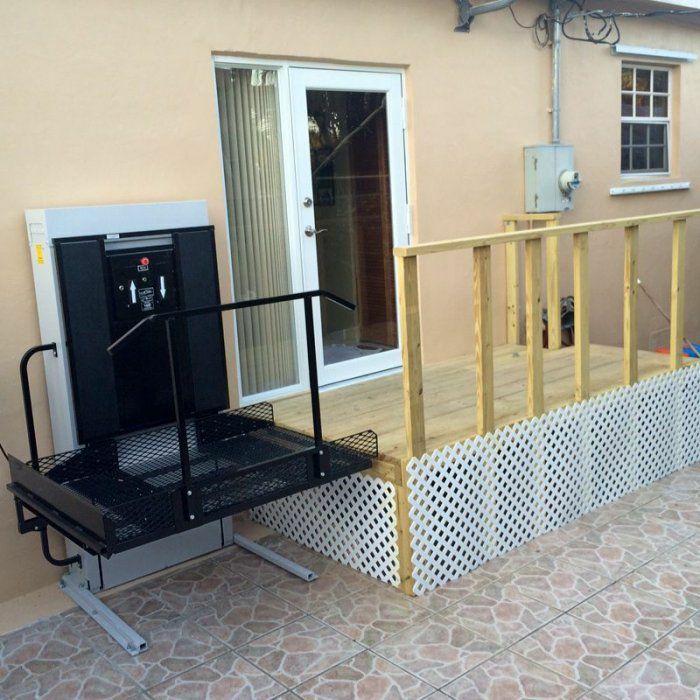 Designed for the easiest installation, Freedom outdoor wheelchair lifts can be in place and operational the same day you receive it, with enough preparation. At Accessibility Professionals we want you to live easier in a safe home environment, with Freedom Wheelchair Lifts for homes. 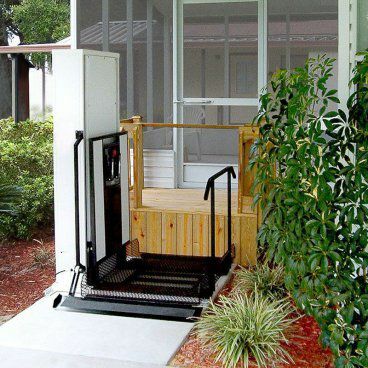 Install a wheelchair lift in 30 minutes.